Dubai airport has been crowned the Best for Retail Environment by millennial voters at the Travel Retail Awards 2018. 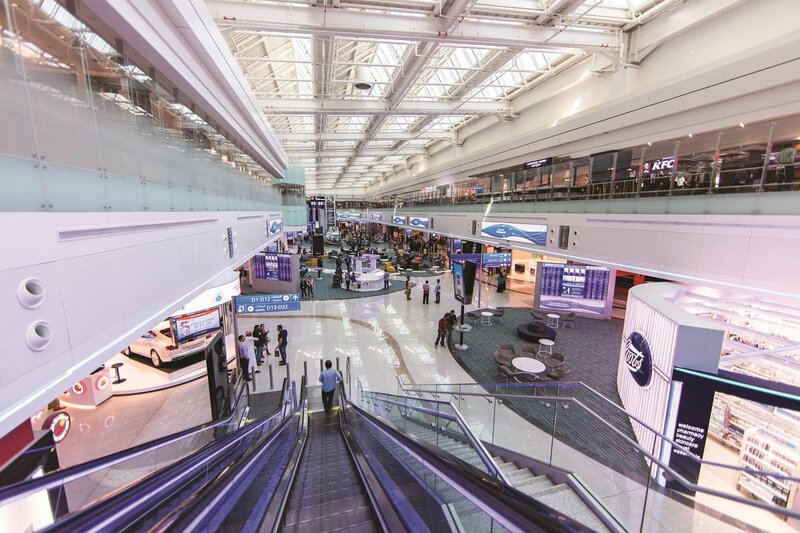 DXB fended off competition from more than 40 other airports to be named the favourite among an entire generation. The winning entries were chosen from the results of a survey covering the experience of thousands of travellers during a six-month period. The award, won jointly with industry leader Dubai Duty Free, comes on the back of a series of initiatives rolled out to focus on making the modern traveller’s journey exceptional. From free, superfast wi-fi (Wow-Fi) to live screenings of the World Cup, an ever-growing roster of tremendous restaurant and bars to wellness spas, sleeping pods and even a trampoline park, you’ll find it here. Dubai airport is fine but I prefer the one in Amsterdam!